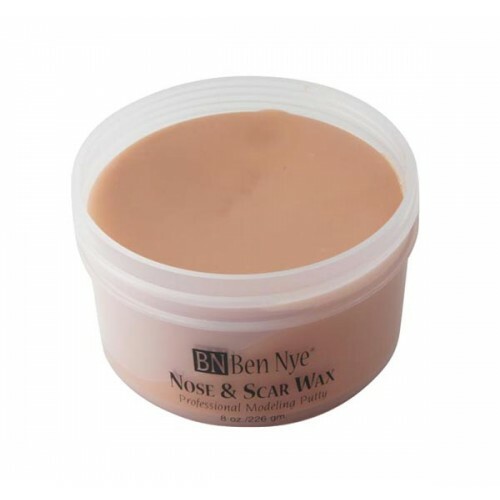 The Nose and Scar Wax from Ben Nye is pliable, yet firm. 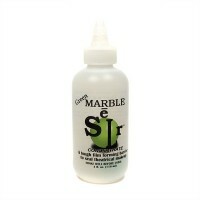 Wax colors are translucent to resemble skin and are applied to alter facial features. 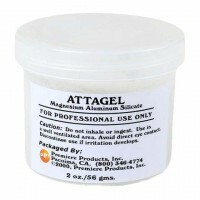 Apply Spirit Gum beneath the wax for better adhesion. 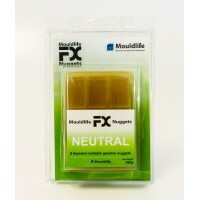 Mouldlife FX Gelatine Nuggets are pre-mixed meltable Gelatine blocks that are gently liquified in t..
GREEN MARBLE AGING CONCENTRATE offers a subtle approach to aging, from just a couple of years to ma..
ATTAGEL is a thickening agent that can be used with Green Marble Aging Concentrate to create the mo..